Tom Carlson Joins Wipaire, Inc. | Wipaire, Inc. 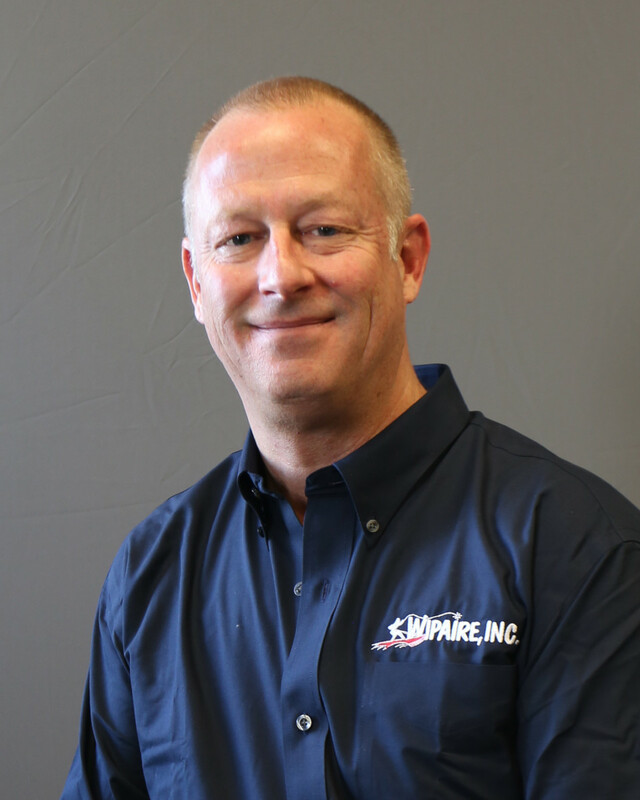 The Wipaire, Inc.® sales team has been further expanded and enhanced with the addition of Tom Carlson as the services and components sales manager. Tom brings a unique blend of experience from entrepreneurial ventures to Fortune 500 corporations, including two masters’ degrees and a commercial pilot certificate with multi-engine and instrument privileges. Tom’s responsibilities will cover consulting and advising aircraft owners and operators on services like maintenance, paint, avionics, and interior refurbishments, in addition to serving as the point of contact for Wipaire’s surplus parts inventory.